Venus mainly relates with our happiness. One gets splendor, wealth and glamour through Venus. One get love, pity and beauty comes through Venus. Venus gives happiness from woman. Venus maintains happiness in marital life. Aries: Venus gives speech, money and family happiness. Venus controls their marital life. Taurus: Venus gives good health and personality. Venus controls their job. Gemini: Venus gives child, education and intelligence. It gives love from life partner. It also gives splendor. Cancer: Venus gives emotions, compassion, love and good heart. 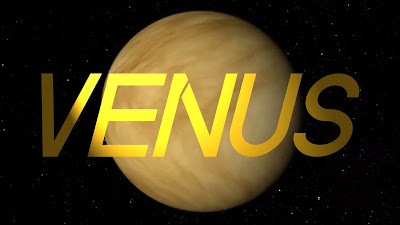 Venus gives good income and job. Leo: Venus gives courage, siblings and happiness from journeys. They get high position and prestige. Virgo: Venus gives luck, religion and foreign journeys. They get good speech, money and family happiness. Libra: Venus controls their health and age. Venus gives good personality and attraction. Scorpio: Venus controls their marriage, business and relations. It controls their respect, prestige and glamour. Sagittarius: Venus controls their job and business. One’s disease, debt and enemy relates with Venus. Capricorn: Venus gives high position, prestige and respect. It also gives child and knowledge. Aquarius: Venus controls their mind, heart, emotions and thoughts. It makes them lucky and spiritual. Pisces: Venus gives age and sudden success. It also gives writing, art, music and expression. Remedy: Purple color clothes are very effective in love matters. Purple color clothes or handkerchief strengthens the relations.